Glor.io will soon please a large number of survival fans thanks to its amazing features and various challenges to complete. 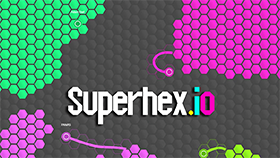 Similar to survival .io games i.e. 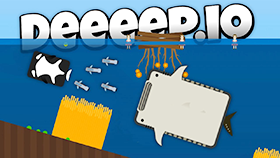 ZOMBS.io, Moomoo.io, you need to attain the first position in the leaderboard by creating and producing necessary items. In the beginning, you need to find food by gathering eggs or killing pigs and birds for nourishment. Additionally, planting beds is another good way to get food. However, beware of wolves because they can either attack you or help you slay other animals (in case you try chasing a chicken or pig towards them). Tap the left mouse to swing a sword for collecting the important resources and beat enemies. Before building your own empire , the most important thing is to hire mercenaries to help you anytime. With 15 foods for each, that’s why you have to save as much food as you can. And three mercenaries for the first time is the best option since they will gather the necessary recourses and protect you from fearsome players. As you’re making everything in peace, remember to build Tower to produce gold. Relying on that, you will become rich and get the first rank in the soonest time. Especially, spending 50 foods and 100 stones for a stone of life is quite necessary to resurrect after your death. Got it, guys? With above information, what will you do at first? Will you start building your own settlement or attack other players who have fewer mercenaries to get their resources? You’re free to choose anything you want because you’re in a survival game, right? Of course, there are lots of tactics to apply and you can choose your own strategy! 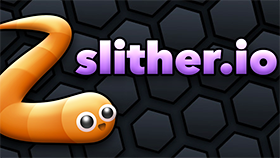 Just enter the main screen of Glor.io and have fun! Move around by using WASD or arrow keys. 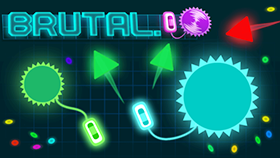 Collect and attack by hitting the left mouse. Choosing each building by hitting 1-9 or click on available icons. Build a large number of Towers to help you remain the first position. Another way to get more gold and resources is to defeat your enemy. Make numerous beds to have more food because it’s extremely important. Always reserve more food to hire as many mercenaries as you can, especially during a battle. Remember to leave some guards to protect your fortress while you’re going to attack the enemies. The best way to block enemy doors is to build your walls close by.